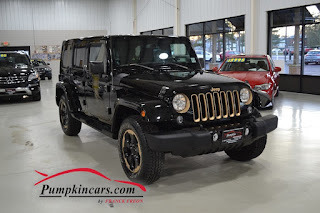 Pumpkin Fine Cars and Exotics: Check out this Jeep Wrangler Unlimited DrAgOn Edition!! 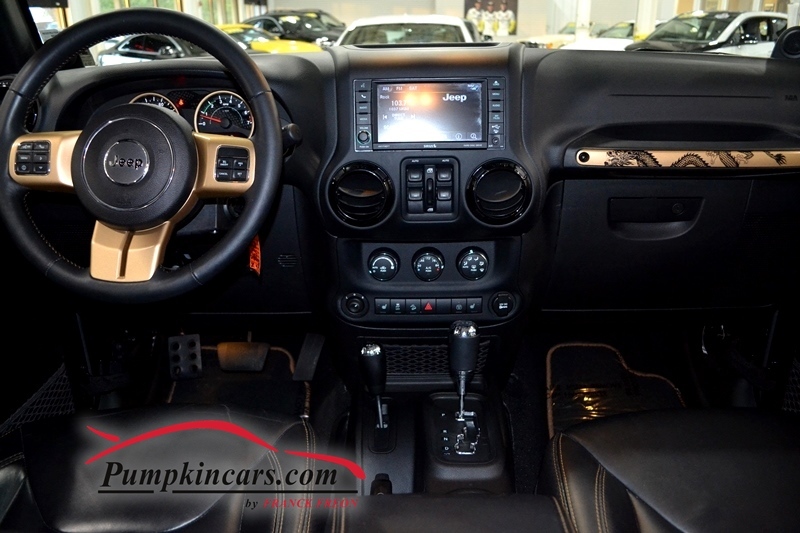 Check out this Jeep Wrangler Unlimited DrAgOn Edition!! 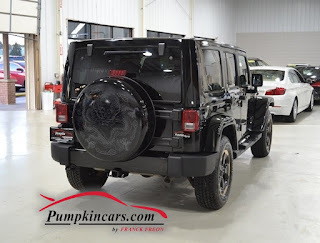 ** POWER SIDE MIRRORS AND MORE!! !